This Avocado Ice Candy is made with fresh avocados, sweetened condensed milk and evaporated milk. It’s the Filipino version of ice pops and it’s delicious and a great summer treat to eat on a hot humid day. When choosing the right “ripeness” of an avocado, pinch it a bit. If it’s soft but not too soft, that is the best avocado to use for this recipe. 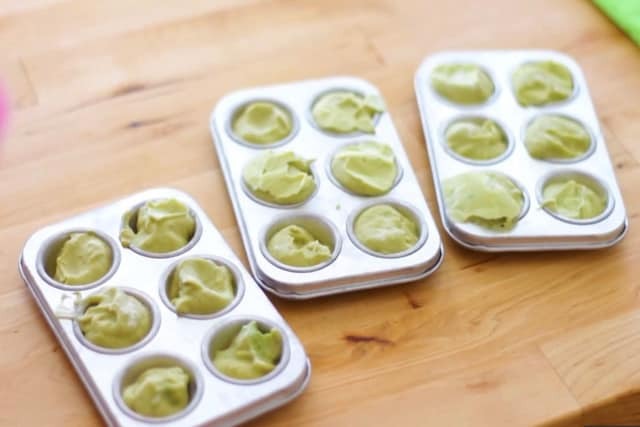 Another way of packaging your avocado ice candy in the freezer is by using tiny plastic bags, the long ones, which you can find in grocery stores. In the Philippines, that is the most popular way of packing their avocado ice candy before popping them in the freezer. You can also pour this avocado ice cream in popsicle molds and enjoy it just the same. If evaporated milk is not your thing, you can replace it with full-fat coconut milk. It would taste just as good and creamy. It’s healthier, too! 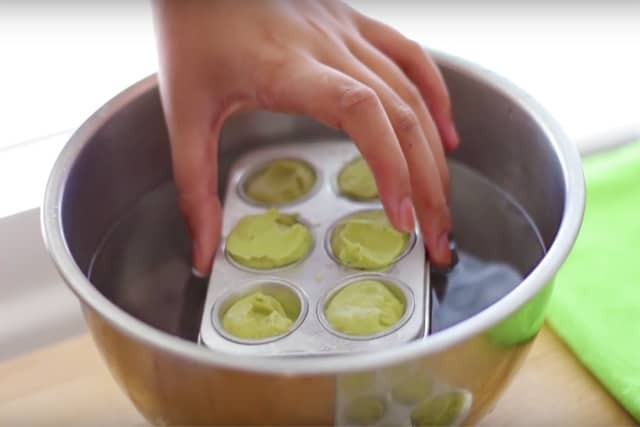 Feeling adventurous in making this avocado ice candy? You can add in sweetened coconut strips or put a few drops of flavoring like mint, vanilla extract, or even ripe mangoes! 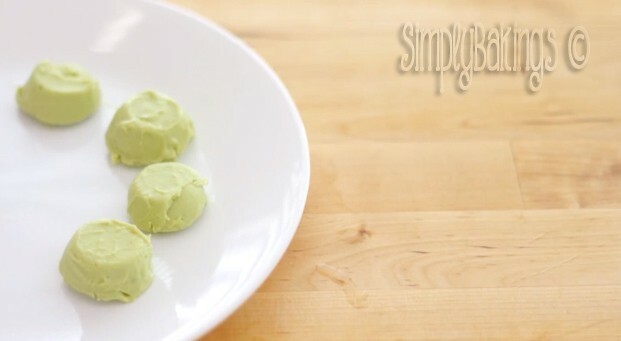 In this recipe, you can make about 18-24 pcs of Avocado Ice Candy, depending on how much you put in each mold. Are you excited to eat them now? 🙂 Wait a bit! To loosen up the bottom of the Avocado Ice Candy, place it on top of lukewarm water so you can easily take them out from the mold. Not very many people know that avocado tastes delicious as a sweet treat and Filipino’s love eating it with condensed milk and brown sugar. 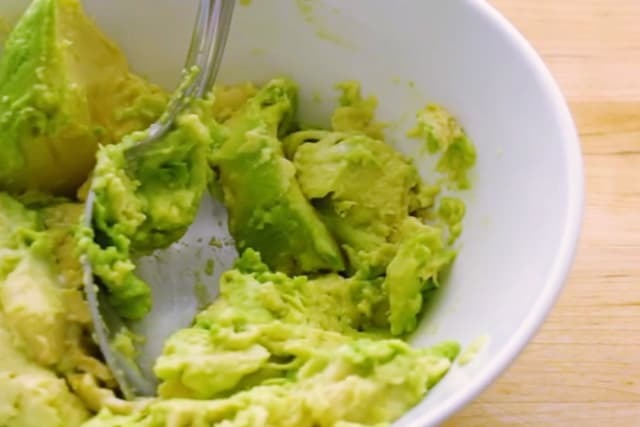 Q: Can I use a hand mixer to smash the avocado? 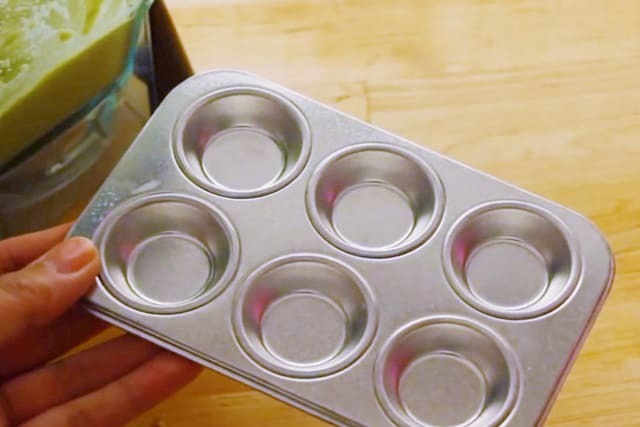 A: Yes, a hand mixer can be used. 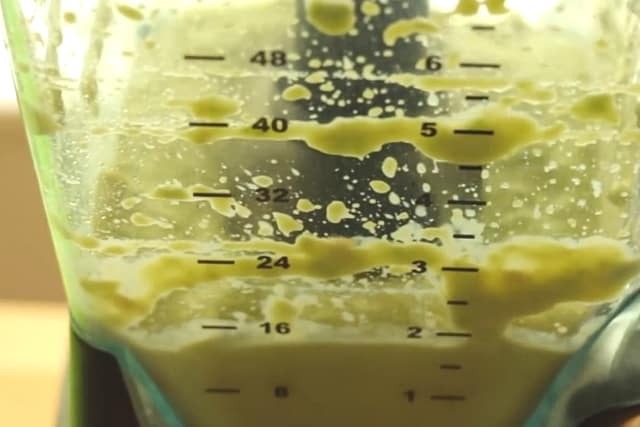 Just be extra careful because it can easily mess up your kitchen counter since it will become liquidy after a few seconds. It is best to use a deep mixing bowl for that. Q: Can I use powdered milk instead of sweetened condensed milk? A: For sure, it would work perfectly fine. maybe you just need to add sugar since powdered milk isn’t on the sweet side. That is if you want a sweet avocado ice candy. Q: How long can I keep it in the freezer? A: You can keep it for a week, but I know it will be eaten right away since it is so yummy and refreshing! Avocados are a great fruit to eat, savory or sweet. 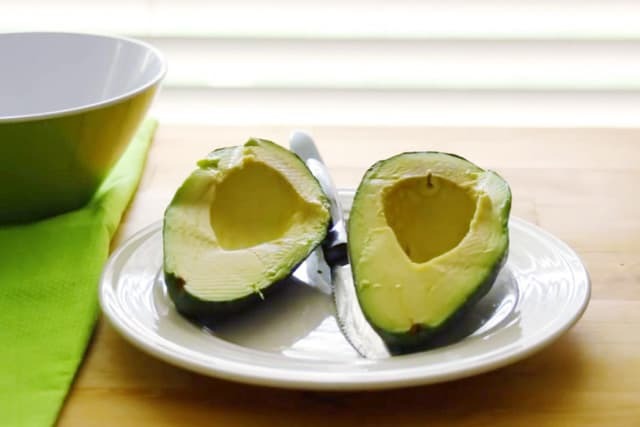 Cut the avocado in half and remove the seed. 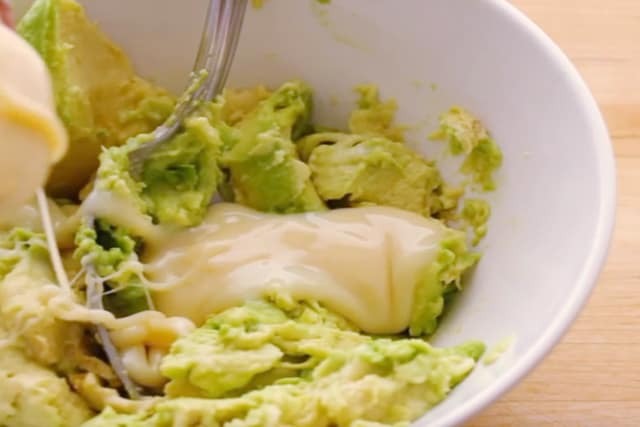 In a blender add the avocado, sweetened condensed milk, brown sugar, and blend. 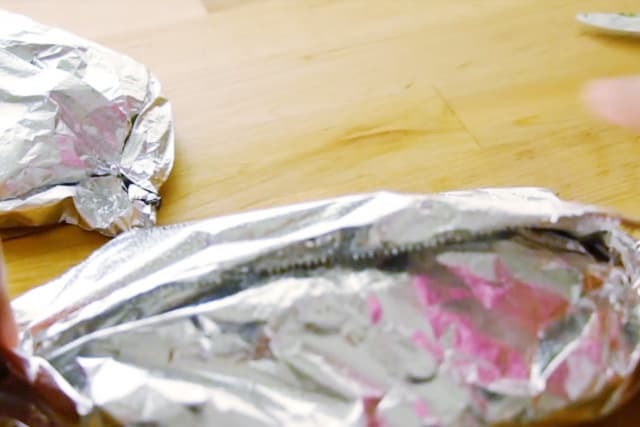 Place into ice trays and freeze at least 4-6 hours or best overnight.